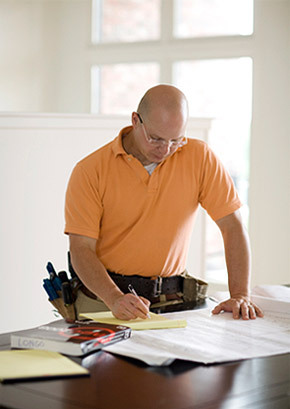 LONGO ELECTRIC LLC is an electrical contracting company based in East Tennessee. With customer service at the center of our core values, we pride ourselves on expert craftsmanship and exceptional communication on every project. We hold the state of Tennessee “CE” Electrical Contractors License, as well as being licensed by the City of Knoxville. We maintain full liability and workers compensation insurance, in addition to any required bonding. © 2010 Longo Electric LLC. All Rights Reserved. Website by Pixel Juice Productions.